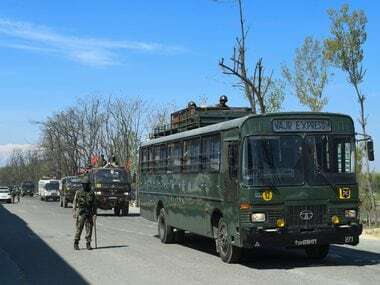 Srinagar: Three persons, including two security personnel and a militant, were killed on Tuesday in an ongoing gunfight in Jammu and Kashmir's Tral forest area. Police sources said the security personnel killed included an Indian Army soldier and a state policeman. 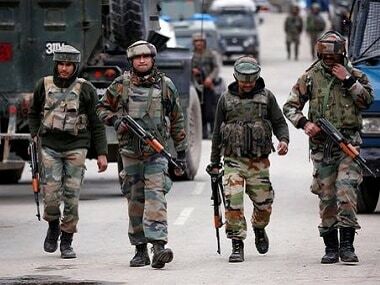 A joint operation was started by the Rashtriya Rifles (RR), state police and the Central Reserve Police Force (CRPF) in Lam forest area of Tral following information about the presence of militants there. Sepoy Ajay Kumar of 42 RR, who was injured in the initial firing exchange, succumbed to his injuries at Army's 92 Base Hospital in Badami Bagh Cantonment area in Srinagar. 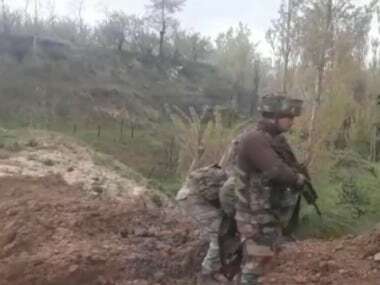 Latif Gujar of Jammu and Kashmir Police also succumbed to injuries, while the only militant killed in the gun battle has not been identified so far. 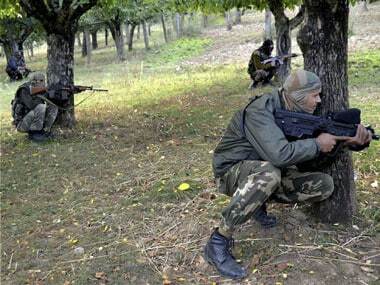 Reports said two-to-three militants were engaged in the gunfight with the security forces in the densely forested area.